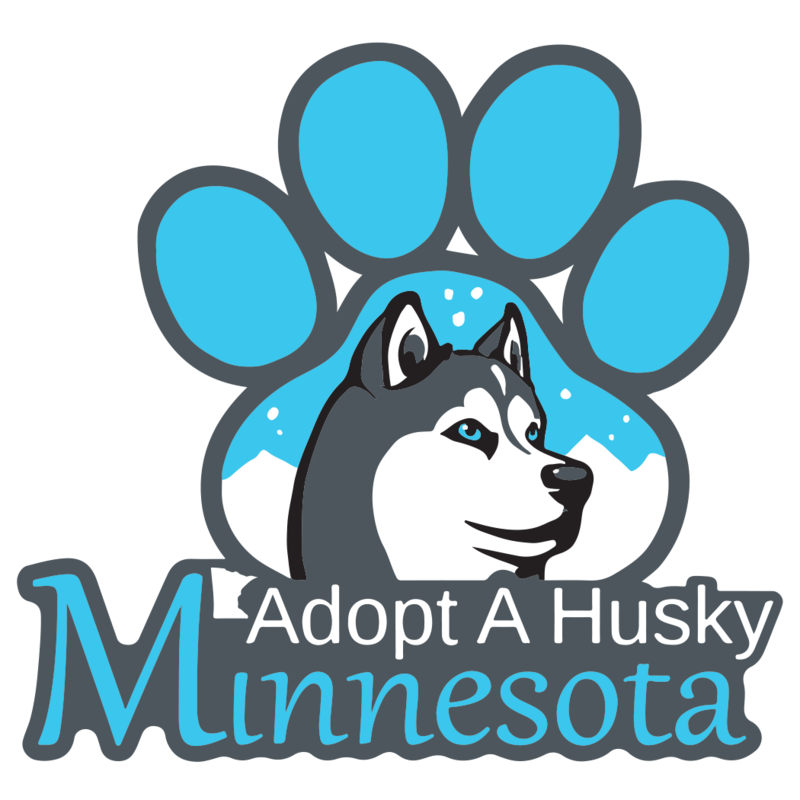 Join Adopt A Husky Minnesota at Bentley’s in St. Louis Park to meet some of our available foster dogs! Join Adopt A Husky Minnesota at Bentley’s Pet Stuff Minneapolis Boulevard Commons for a Meet & Greet! Lots of foster dogs looking for their forever homes!